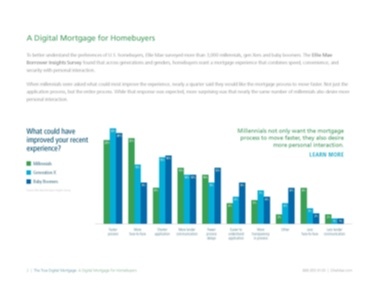 Just how digital are your mortgages? 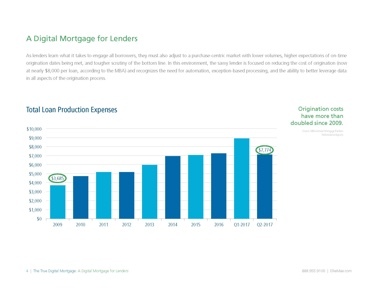 Digital mortgages are more popular than ever. Yet few people agree on what a "digital mortgage" really is—and what it isn’t. 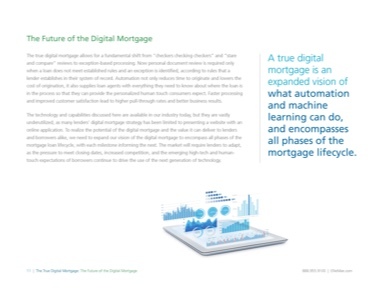 Fortunately, our latest eBook The True Digital Mortgage explains it all. 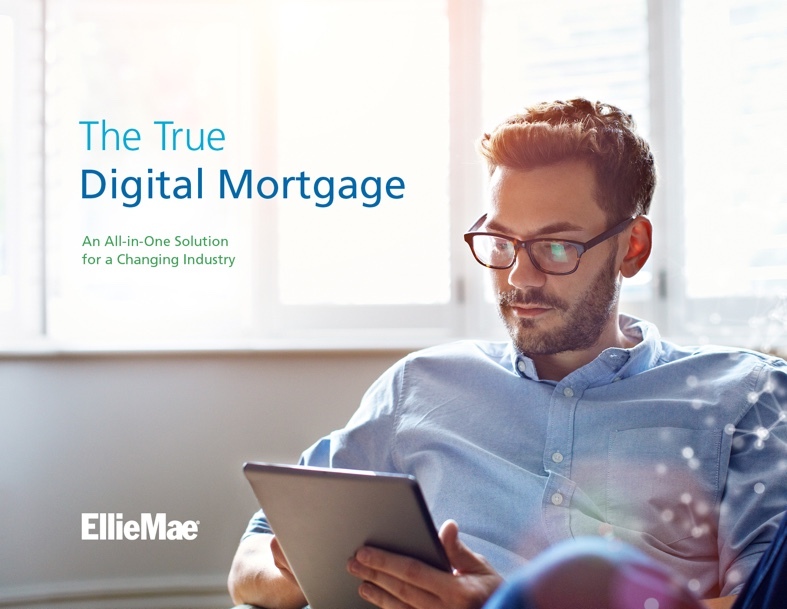 Request your copy now to get everything you need to know about digital mortgages, including the surprising truth about what today’s homebuyers really want from lenders. 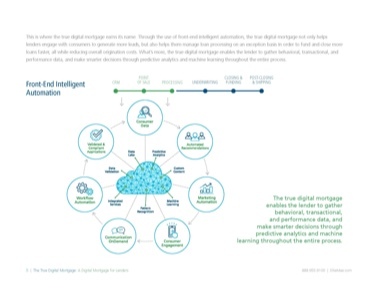 You’ll also learn how to leverage digital mortgage technology to give borrowers the homebuying experience they truly desire.